The distribution to various departments of documents related to your employees (employment contracts, payslips, correspondence, etc.) or HR strategy (procedures, forms, etc.) can lead to a number of inconveniences. Optimize the visibility, sharing and processing of your HR-related information ! Fill all documents exchanged with your employees, whatever their origin (HR IT system, email, Word, paper, etc. ), in an organized tree structure made up of folders and sub-folders. Set up an HR document portal to distribute all of your information (electronic payslips, in-house regulations, etc.) among your employees. 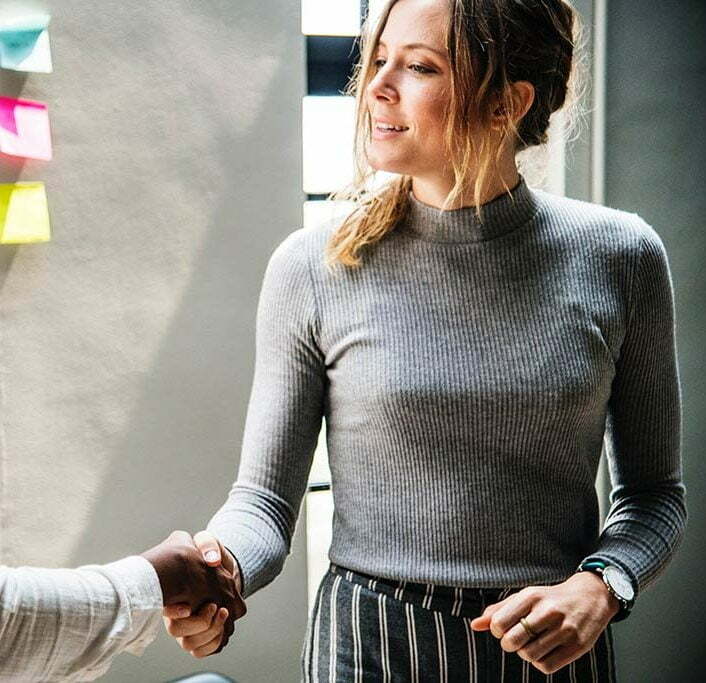 Integrate requests for paid leave and expense account reimbursements in an electronic approval workflow and ensure that they are approved within the required time frame. Steer your HR activities with a real-time overview of all documents, displayed according to their status (pending processing, approved or refused). Do away with paper document flows and save time when communicating with your employees, whether they are office-based or geographically dispersed. Find each document filed in a matter of seconds with a powerful search engine. 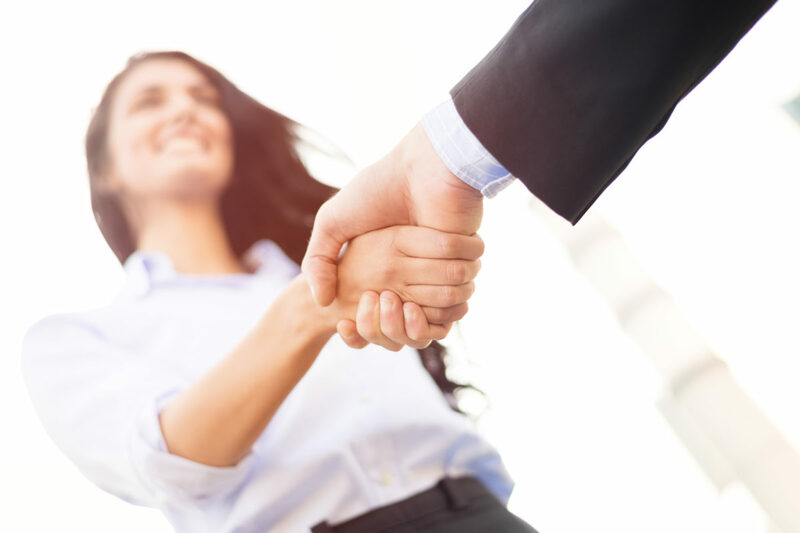 Provide each employee with fast, simple and secure access to the latest versions of HR documents (address lists, procedures, paid leave request sheets, expense reports, etc.). Access your information wherever you are with the mobile application. 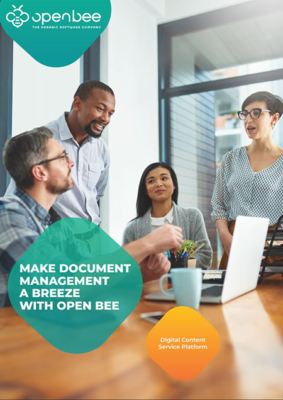 Find out how Open Bee™ solutions can make your HR department more agile !